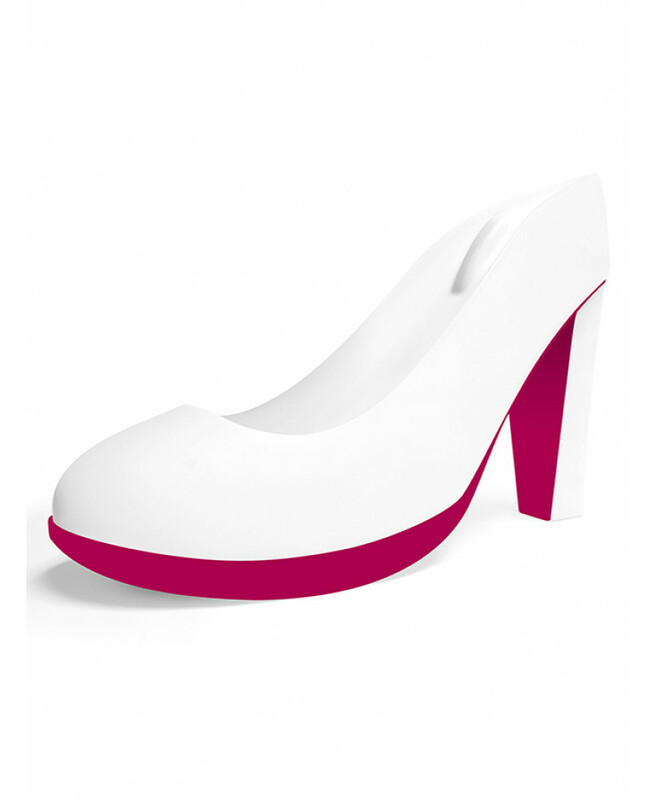 Makes a great gift for any little shoe lovers! 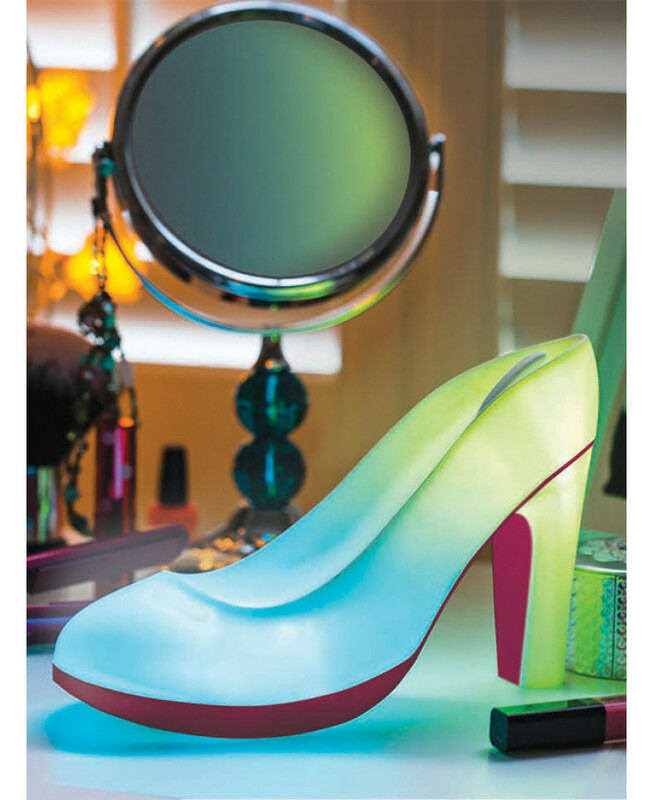 This High Heel LED Light is a stylish addition to any room! 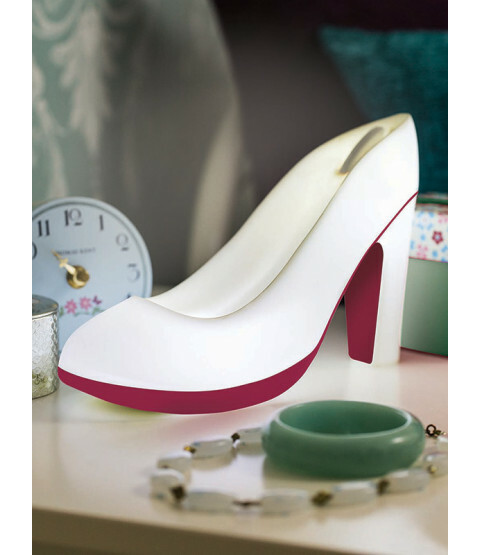 The light is shaped just like high heeled shoe and has two light settings - white and colour changing. What's more the darker the room the brighter the Sneaker Light gets. 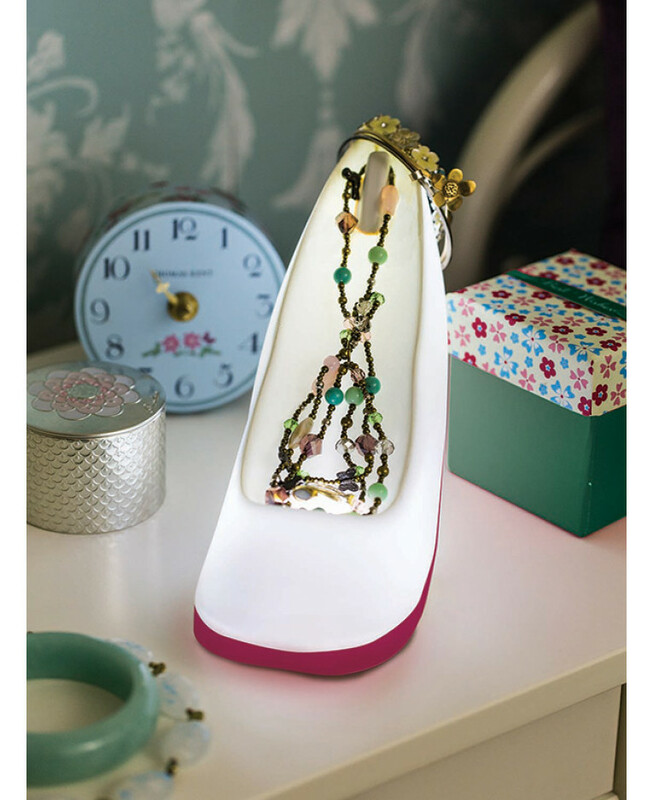 There is also a handy hook to display all your favourite accessories. 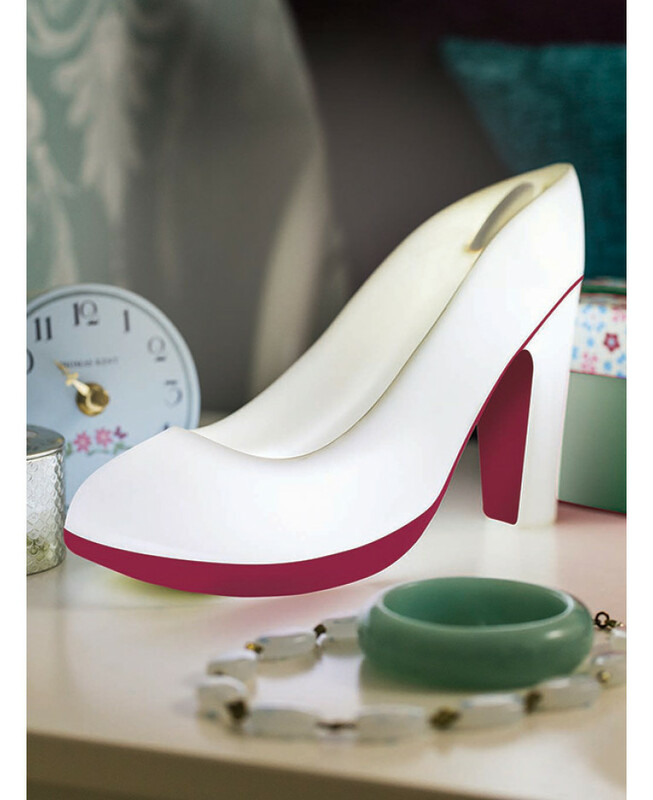 The High Heel Shoe Light can be battery operated to make it fully portable or plugged in using a mains power adapter.